Statue donated by the USA to the Icelandic people in 1938 to commemorate Erikson's discovery of 'Vinland,' on the eastern seaboard of the USA. 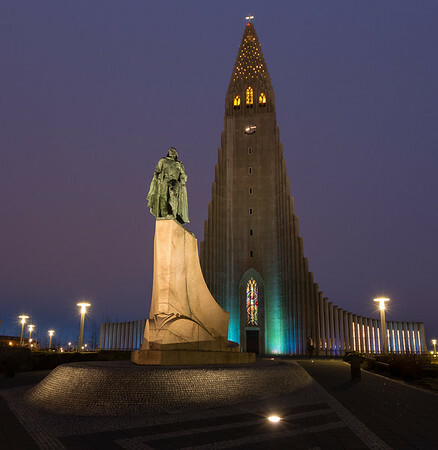 The statue stands in front of Hallgrímskirkja, a landmark in Reykjavik, Iceland. This photo has been accepted in a regional exhibition.